Kate Silver from the Telegraph (UK) reviewed Hotel EMC2 on July 5, 2017. Read more here. 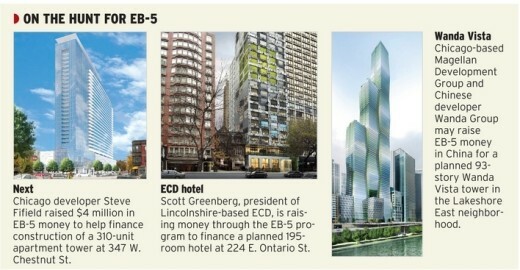 Article in Crain’s Chicago Business. “To raise money for his next downtown hotel project, Scott Greenberg has immersed himself in the minutiae of the U.S. immigration process, racked up long hours on international flights and learned how to say hello in Vietnamese.” To read the rest of the article, view full article here. An online list of Spring Awakening after parties included Sunday afternoon’s free Candyland show as part of ROOF Sundays. theWit made the list of Chicago Starchitecture. Read more here. Featuring the best places to get a cocktail after work featured ROOF on theWit for their great food and drink menus. Giving an in depth summary of the Scotch & Soda fashion show which kicked off the summer’s ROOF Runway season. “The Best of the Rest” section included the first ROOF Runway of the summer.